Blue Ocean Robotics was founded in Denmark in February 2013. The founders, Claus Risager, Rune Larsen and John Erland Østergaard, combined hold more than a century’s knowledge and experience within robot technology and innovation – together they are serial entrepreneurs in the field. Blue Ocean Robotics deploys new solutions in close cooperation with end-users in different market segments and develops the solution according to the end users’ needs. This includes engaging projects into the RoBi-X program where new robotic solutions are designed, developed and introduced to new markets. Commercialization is furthermore enabled through strategic partnerships and Innovation Projects. 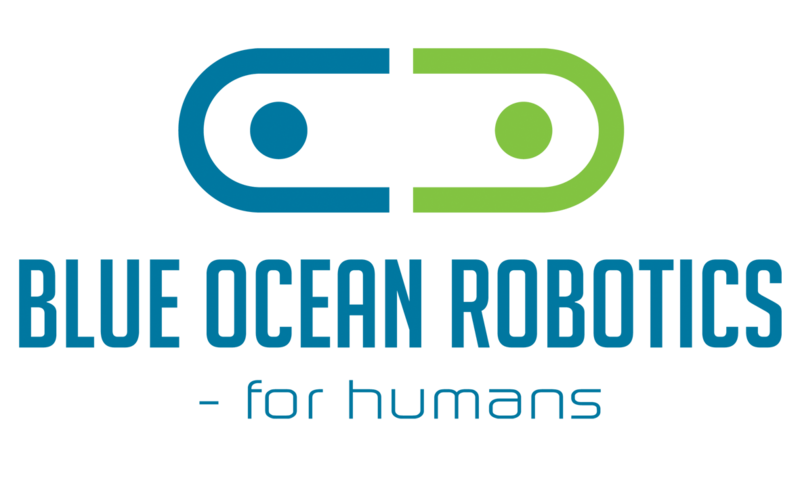 Blue Ocean Robotics has shown an exponential growth rate. Partly supported by the continuous search for global Sales Partners and Joint Venture opportunities, Blue Ocean Robotics has gone from only being the three founders nationally bound, to more than 100 employees spread throughout the world, including subsidiaries in the US, Lithuania, Sweden, Germany, Hong Kong and more.